It’s been an awful week for Facebook, to say the least. The social media network owned by Mark Zuckerberg lost a whopping R548 billion – this week alone- after investors lost trust in the company due to a Cambridge Analytica data scandal. The Cambridge Analytica is accused of using Facebook user data improperly on behalf of political clients. 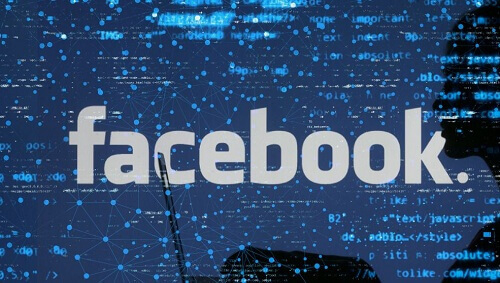 Aleksandr Kogan a psychology academic at Cambridge University collected data of 50 million Facebook users using an app he created on the social network. Kogan then forwarded the data to a UK-based political firm, Cambridge Analytica, which was hired by U.S President Donald Trump for his 2016 campaign in a bid to sway public opinion of himself. Mark Zuckerberg, who’s the founder of the social media network, said in a statement, the move was a “breach of trust”, and that he was “really sorry” in an interview with CNN. Zuckerberg vowed to take action against “rogue apps”. He added that “if it’s the right thing to do” he’s “happy” to testify before Congress. However, Kogan said both Facebook and the firm were using him as a scapegoat. He told the BBC: “The events of the past week have been a total shell shock. My view is that I’m being basically used as a scapegoat by both Facebook and Cambridge Analytica when… we thought we were doing something that was really normal. Zuckerberg said in a statement he posted on Facebook, that he would make it far harder for apps to “harvest” user information. He says: “we have a responsibility to protect your data, and if we can’t then we don’t deserve to serve you,” said Zuckerberg. Stay tuned to Top Online Casinos South Africa for more news!